A tractor trailer plowed into a house in Thomasville, North Carolina on Monday, leaving one of the residents with serious injuries. The North Carolina State Police reported that the big rig drove through the first floor of the townhouse after the rig rear ended an SUV. The truck then ran a stop sign, flew up an embankment, and hit the house. Police identified the driver of the truck as Robert Carter, 31, from Thomasville. He was driving a truck owned by West Express, based in High Point, NC. The president of the company stated that the driver has been fired, and was not even on the clock when the crash occurred. Police arrested the trucker at the scene. Charges have been filed that include hit and run, DWI commercial motor vehicle and felony serious injury. Carter would not take a breath test but blood work was obtained with a search warrant, which indicated he was under the influence. The home is a total loss and will be demolished, the police reported. 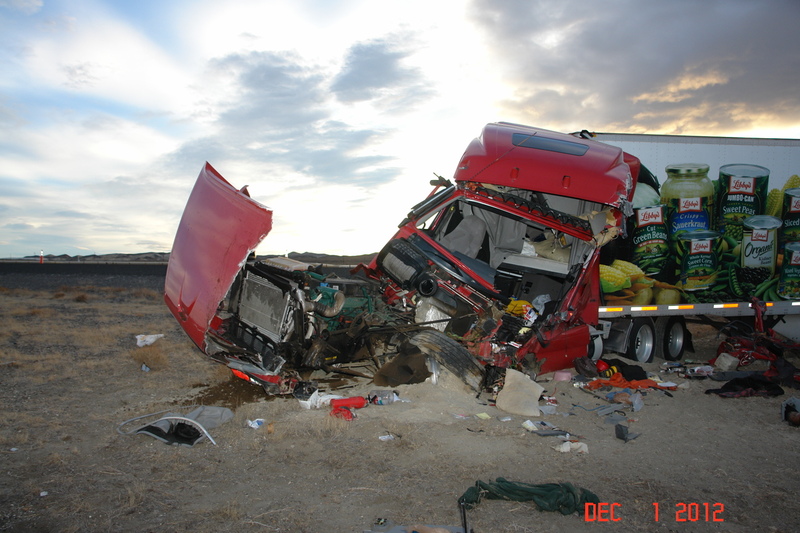 If you have ever been injured by a truck driver that was drunk or high behind the wheel, you have legal options that can help you to recover from your injuries. In September 2015, one of our drunk driving attorneys in Virginia obtained a major $3.5 million jury verdict against a careless drunk driver who seriously injured a school teacher in New Port News. In this case, our client wanted to go to trial. She did not want to settle out of court or to negotiate. The woman simply wanted a jury of seven to judge the case. And in the end, it worked, and this woman will now be able to get the medical care she needs for life. The accident left the woman with massive injuries: anoxic brain damage, multiple broken bones, soft tissue injuries, a collapsed lung and respiratory failure. We are very pleased with that verdict; it is a stern reminder that drunk driving is not tolerated in our state.